Communication Construction & Engineering (CCE) is the leading provider of voice & data communication network infrastructures. 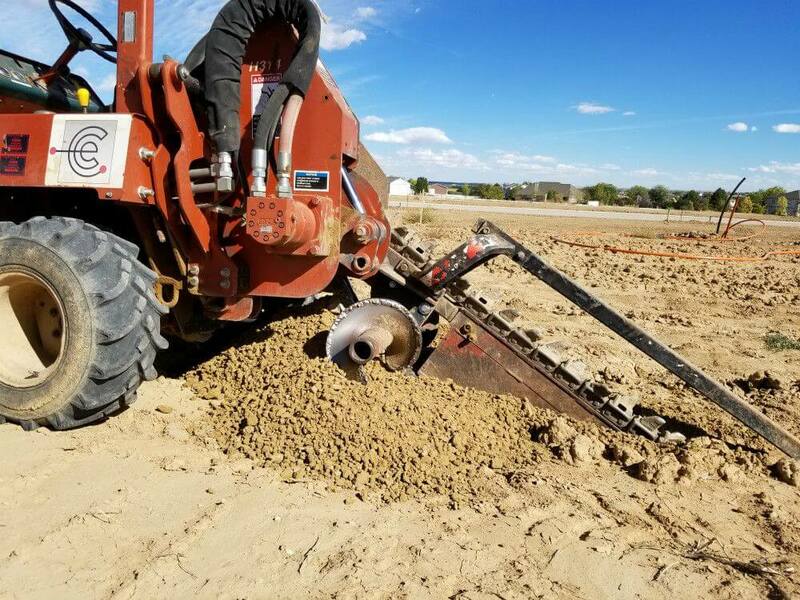 Since 2001, Denver-based CCE has used the latest in horizontal directional drilling techniques to build exceptional network infrastructures for a wide variety of clients. We are dedicated to providing unsurpassed hydro excavation services at the best value possible. In today’s world horizontal drilling or directional drilling is the leader amongst underground utility installation methods. Using a highly specialized drill rig a Locator can thread a drill rod through the most gnarled areas of congested utilities. Using two techniques, spinning the duckbill and pushing the rods, a Drill Team can sneak your conduits wherever you need to go with almost no surface disturbance. Here at CCE we have several different sized drills to match to each specific job and multiple teams always ready to work. Our Operator and Locator teams are extremely knowledgeable and experienced in any size job and in any terrain. 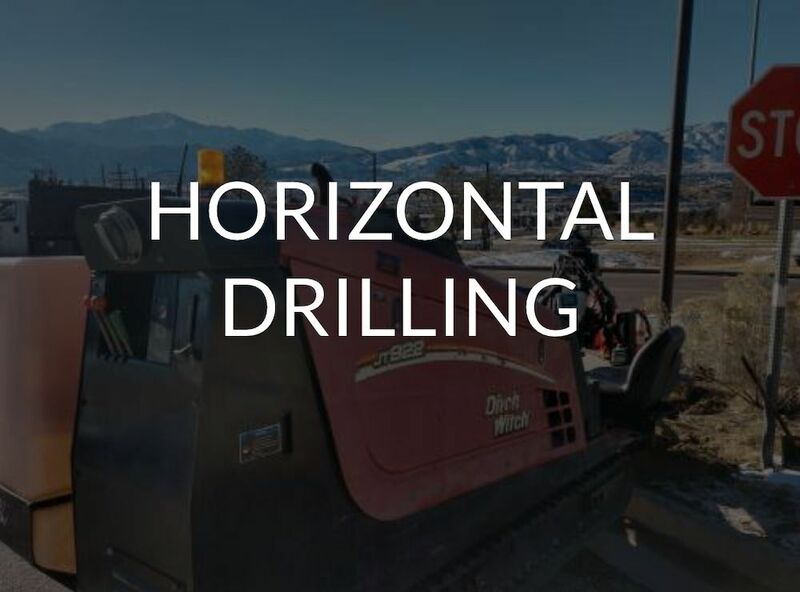 The most important part of horizontal drilling is not hitting other utilities. Our crews will locate and avoid all utilities, and keep with our very successful record of not hitting utilities. Here at CCE we pride ourselves in our workmanship and we go out of our way to ensure your complete satisfaction. After we finish a job we return the site to better conditions than when we arrived and pack out all of our trash. We’ll take away all the stress you feel during construction. If you are ready to stop dealing with fly by night and the low bid, low quality drill companies give CCE a call! Getting a cable installed is the whole point of communications construction. But how do you get that cable into your new or existing conduits? How do you run it 40 floors up to a tenants unit? How do you pull fiber optic cable without breaking the fibers? This is where having a specialized and experienced company like CCE is important. 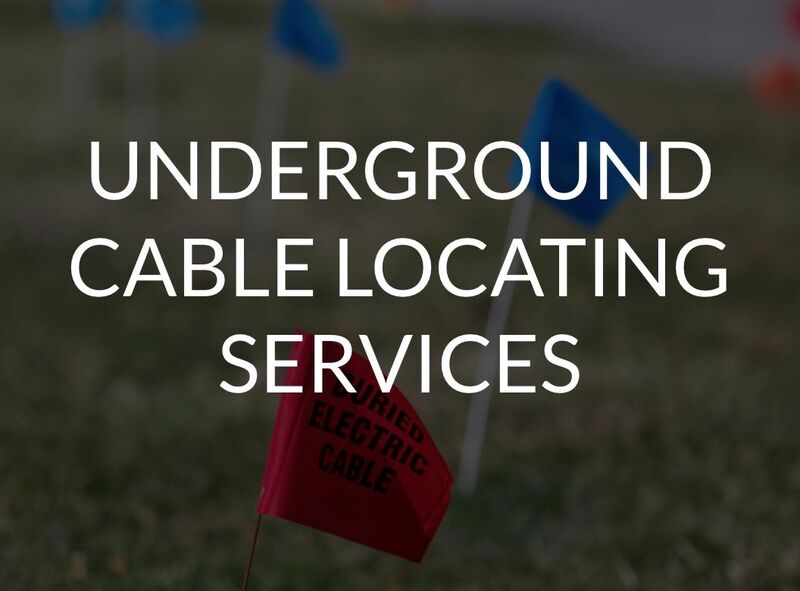 We have the knowledge, skills, and tools to get your cable wherever you need it to go. When running in existing conduits CCE Technicians can first proof your system to ensure continuity. 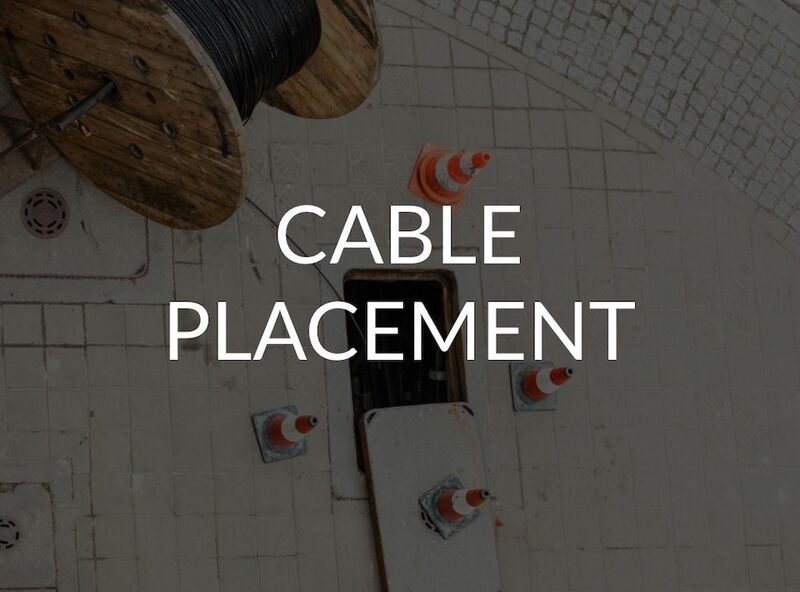 Then using vacuums, blowers, parachutes, hydraulic tuggers, fish tapes, rigging, and other specialized equipment our technicians will install mule tape and/or your data cable in the safest way possible without damaging the cable. 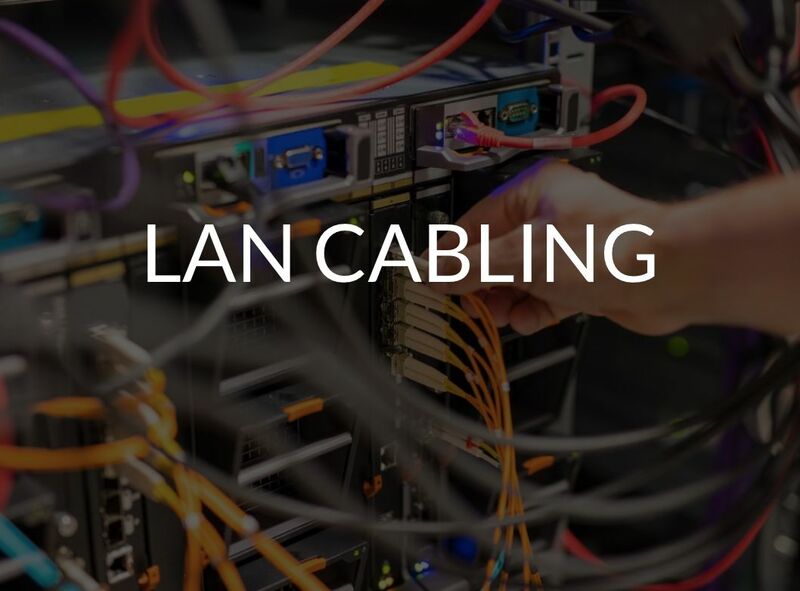 We can install all types of cable including fiber optic cable, copper cable, Cat 5/6/7, ethernet, Video Transmission wiring, high voltage, low voltage, or whatever else you need. While it may sound easy or look easy when a trained technician is doing the work, this is a job best left to the professionals. Here at CCE we are those professionals and we can do this work for you now! Give our Project Managers a call for more information and pricing. There is no such thing as a good time to have your network down. There will always be repercussions and aggravation no matter who you serve or what kind of information you carry. Here at CCE we understand this. 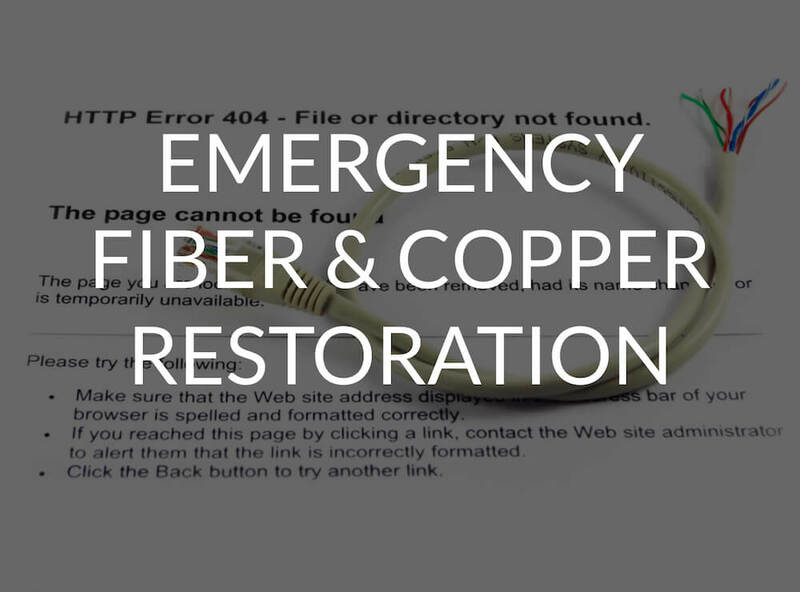 One service we offer to help counteract this is Emergency Restorations. No matter what the time is, what day it is, the weather, or whatever factor you throw at us CCE can respond to your emergency. 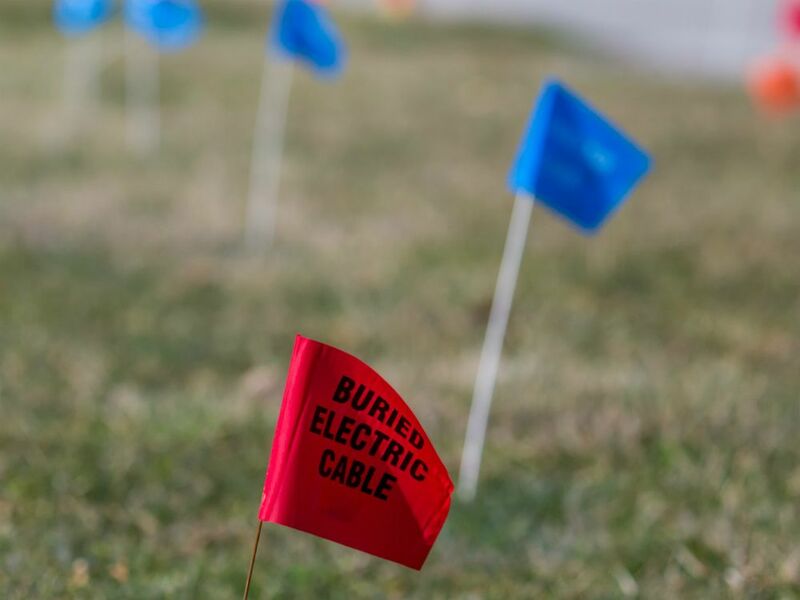 Our Technicians are capable of working on fiber, copper, or any other cable you may have set up. Whether an identified damage or an unknown issue that requires troubleshooting, our Technicians are trained and prepared for anything. Since emergencies often like to happen while suppliers are closed, we keep a large inventory of the common connectors, adapters, etc available. Along with that our Technicians have access to any of CCE’s excavators and other equipment that may be necessary to access the issue. Since Emergencies are, well, emergencies, CCE keeps a Response Vehicle stocked and ready to go at all times to avoid any unnecessary delays. Our On-Call Technicians drive the Response Vehicle all day and to their home at night in order to further minimize our response time. If the issue can be fixed, our technicians will have you back up and running in no time! Get set up with Emergency Response Services without delay, because you never know when your next emergency will happen! What makes CCE special compared to all other companies? We do all of our fiber splicing and terminating in house, meaning there is no waiting on a middle man. We have several trained Technicians who are fully capable and set up to do any fiber work that is required. These technicians can splice or terminate single mode or multimode from any glass manufacturer with any fiber count in OSP or ISP environments. 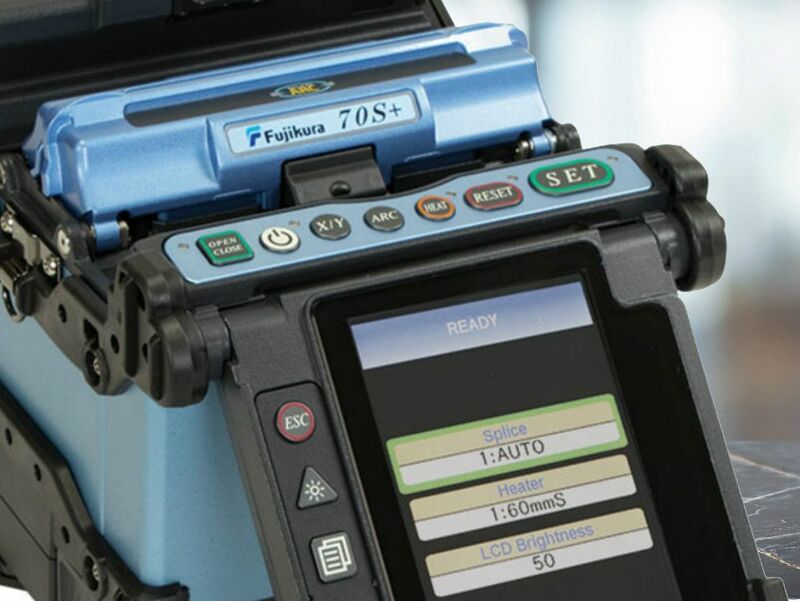 Using a state of the art Core Alignment Fusion Splicer and Mechanical Splicers our technicians can splice fiber with almost no loss of light or dB. CCE can also build and install Fiber Pigtails when needed. After your fiber has been installed and spliced, it is extremely important to test your fiber. 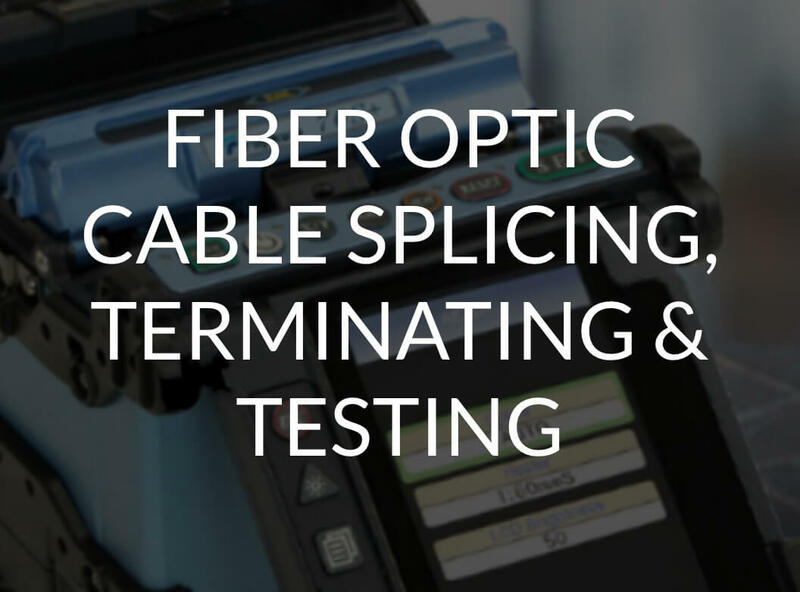 At CCE our Technicians are capable of performing Fiber Characterization, Optical Time Domain Reflectometer (OTDR) testing, Optical Return Loss (ORL) testing or Power Meter Testing, or any other testing you need. We can do bi-directional tests on single mode or multi-mode and over any number of fiber counts. Whenever errors do occur our Technicians are able to locate the distance to the event to help to pinpoint the exact location of the error. 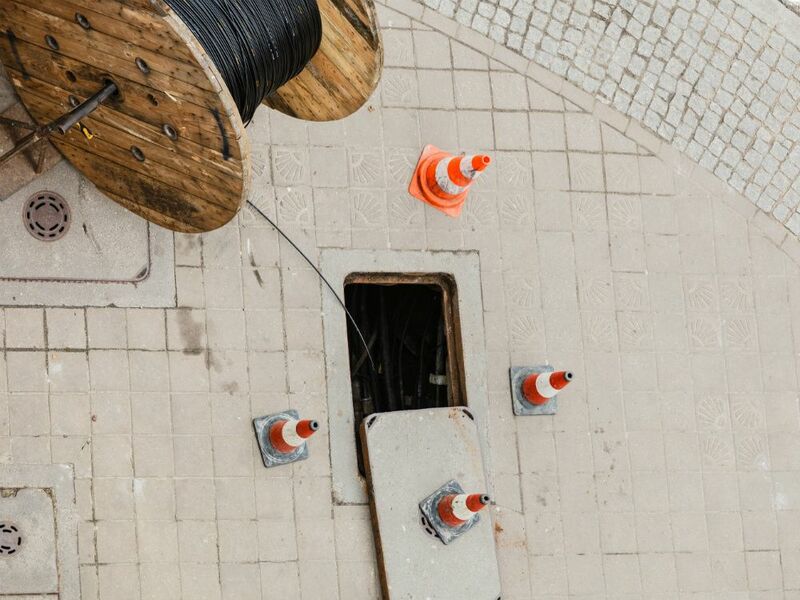 While fiber may have taken over the communications industry, there is still a lot of copper wiring left that must be maintained and retrofitted. There are also instances where copper is still the best option. Even though it is a slowly disappearing skill set, CCE is still well known for our ability to do high count copper splicing. Our Technicians are trained on and capable of doing Category 5 compliant 3M 710 splices. We back that up with Dynatel Testing to ensure a quality job the first time. 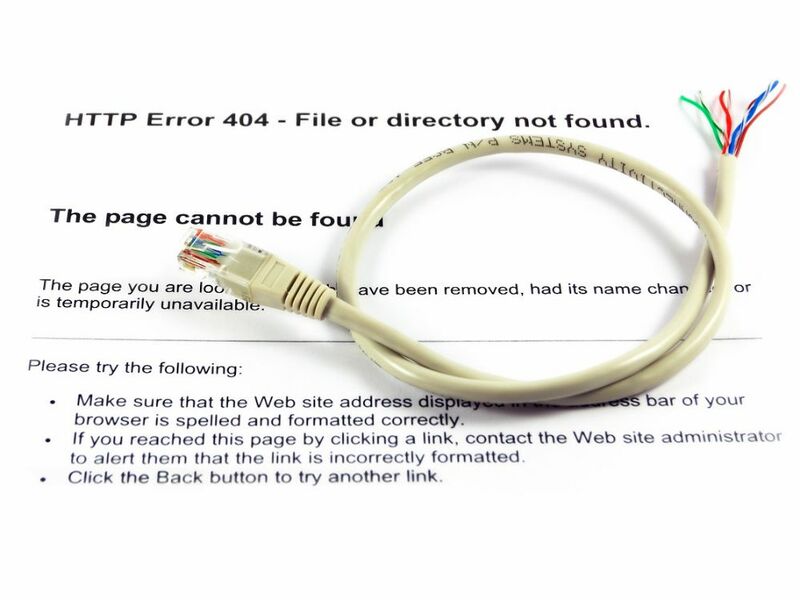 If you are looking for any splicing and termination services there is nobody better than CCE. Gives us a call today! CCE is equipped to handle Cat 5, Cat 5e, Cat 6, Cat 6a, and Cat 7 cables along with 6m and 6.6m singlemode or multimode fiber premise wiring. Our Technicians are trained to run fiber riser cabling along with set up any IDF or MDF room equipment or racks. 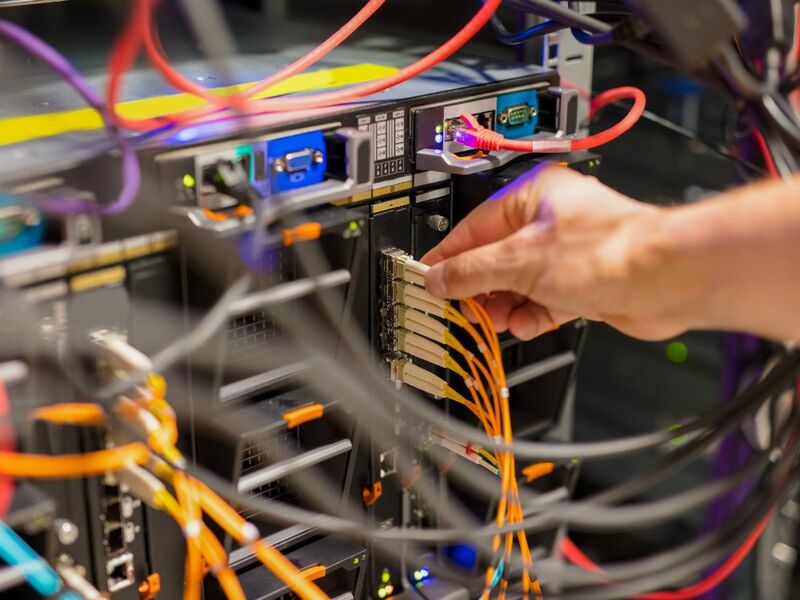 If you are not sure exactly what you need or how to setting up what you want, CCE Engineers and Project Managers can help you with designing your ISP and Premise Wiring project then provide you with as-builts of our construction. Talk to a CCE Project Manager today to get more info! When installing utilities there will inevitably be situations that necessitate open trench installations. At CCE we are set up to do any open trenching that is required no matter the length or size of the project. From small tie-ins between handholes to dry utility trenching for entire new subdivisions, we have done it. Our excavators are experienced and trained on how to safely and properly dig trenches on any of our equipment. CCE Project Managers are able to tailor each job with a variety of equipment and crew members to lower costs while not sacrificing speed or safety. 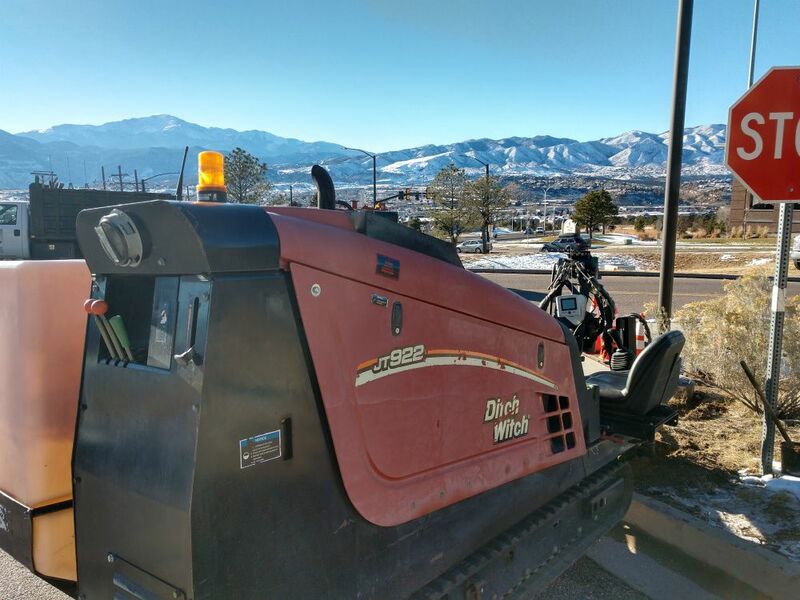 By having our own trenchers, excavators, vacuums, and other equipment, we are able to coordinate project schedules without needing to add a middle man or a rental agency which saves time and money. After installing the utility we will refill and tamp the soil to any compaction specifications. Finally when all is said and done we will return the site to whatever condition you ask for. 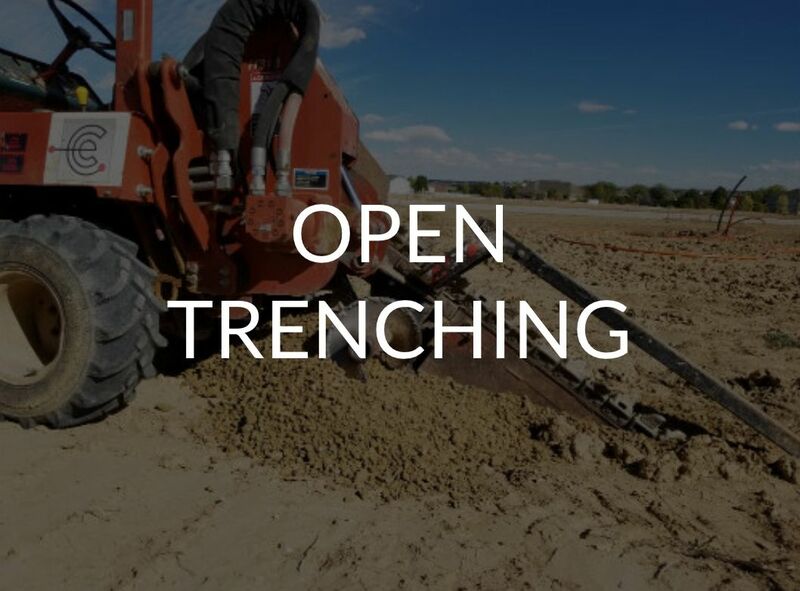 Let us prove how well we do Open Trenching and give us a call now! We will locate each utility and mark it’s location on the ground in UV resistant paint. If you need more detail, CCE can provide you with Google Earth KMZ, AutoCAD DWG, or ArcMap SHP files of the located utilities. Our equipment is capable of accuracies down to one centimeter in both horizontal and vertical directions. CCE Project Managers can work with you to explain the different levels of accuracy and help to narrow down what level you require. If you are an infrastructure owner and you need to have your facilities located in accordance with Colorado 811 we are here to help. We currently serve as locators in the Denver area and understand all of 811’s procedures. Our CCE Locators will monitor all 811 requests for your account and will respond within the time window every time. When there are requests for site meets our Locators will show up on time with documents showing exact locations of utilities. On any job site we use proper safety measures and maintain a professional appearance along with a clean company truck to represent you in the best way possible. Isn’t it time you had Locating services as good as this? Get in contact with CCE now to get started! When first starting to consider your project make sure you bring CCE Engineers on board. Our Engineers have experience with projects of all sizes and under any conditions. 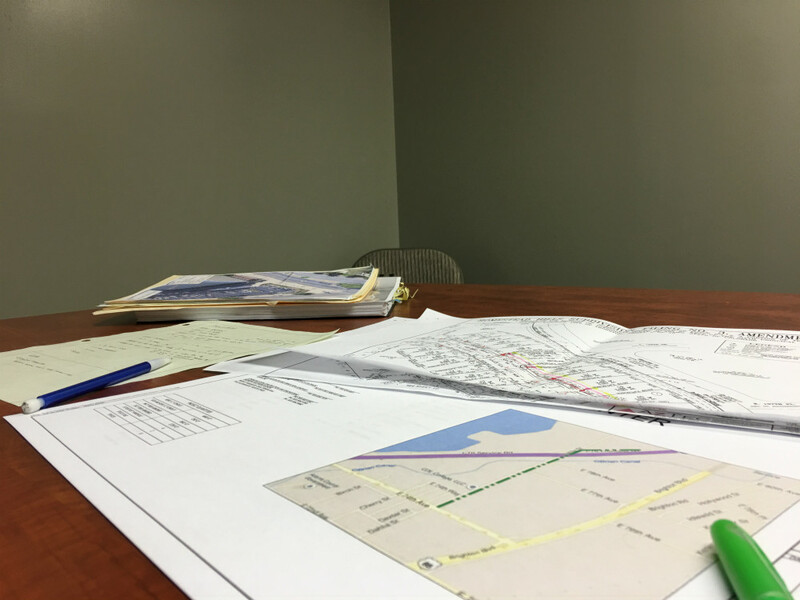 During the pre-design and planning stages we can do in depth evaluations of route options to determine which is best for your situation. CCE Engineers have worked with many different agencies around the state and we understand what their permitting requirements are. Using this knowledge CCE can create an evaluation of each option and issue a proposal for the most ideal route to allow you to make a well informed decision. 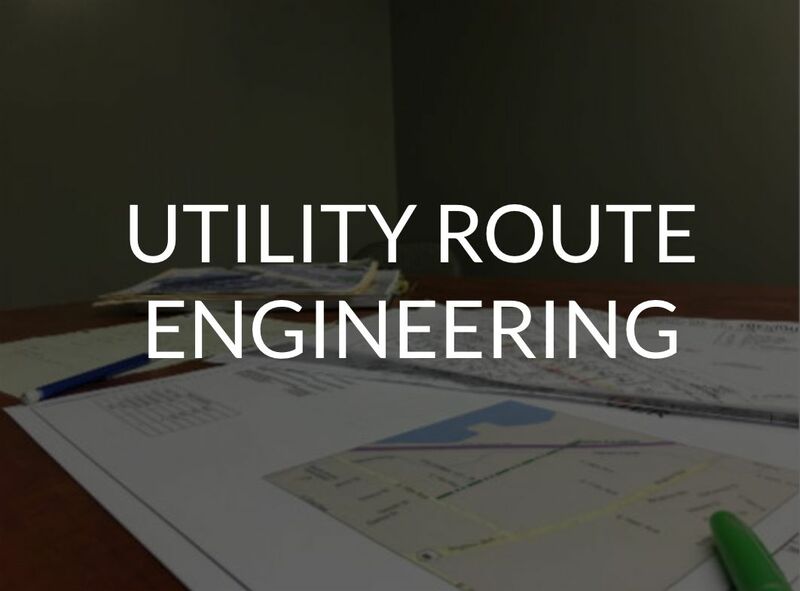 After route selection our engineering team will work with the correct governing agencies to design the route per permitting requirements and draw up a complete plan set. All plan sets are created using the most recent of Computer Drafting and GIS software and are geo-spatially referenced. This increases accuracy and the level of detail we can provide. One thing that makes CCE stand out from other companies is that our Engineers work with our construction crews throughout the design process. This helps to eliminate any issues before they arise and ensure constructibility. After construction our engineers will make an accurate set of as-built plans and can provide GIS files so you always know exactly where your infrastructure was installed. Having CCE Engineering services can streamline a project and save you time and money. Give CCE a call today to get more information!